Are you a motivated student with ambition and passion for what you do? Interested in transformative opportunities such as research, social justice or public service work, international travel, or graduate school? Then come to an Intro to Fellowships workshop. 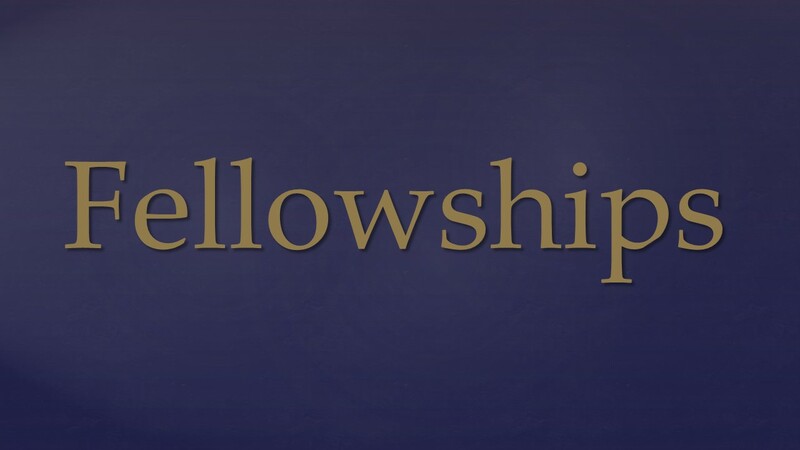 • how to apply for fellowships. The University of Washington │Tacoma makes every effort to honor disability accommodation requests. Requests can be responded to most effectively if received as far in advance of the event as possible, preferably at least 10 days.